Highlights, coverage, and results from the top meets across the country on the weekend of October 18th. 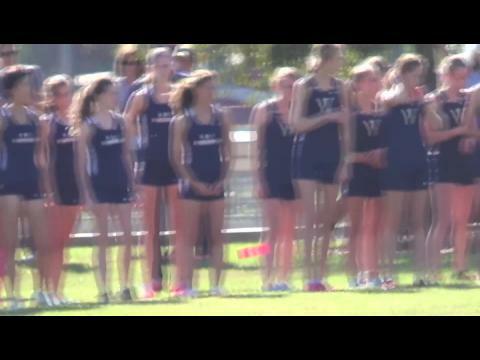 Race footage of the Girls Varsity A race won by Libby Davidson. 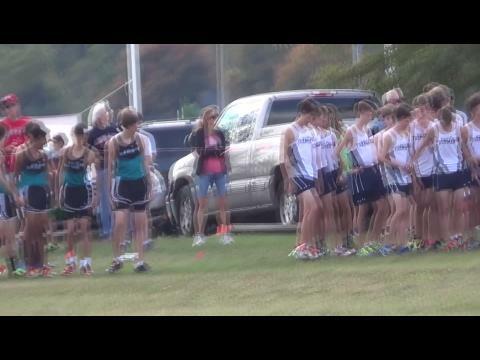 This could very well be the biggest and best collection of runners our meet has ever seen. We have almost 20 of the top 50 runners competing here and that isn't including Lake Braddock's boys who all ranked very highly. With such great runners you are almost guarenteed fast times but that doesn't always produce great races. In our case though, it does. Race footage of the boys varsity A race from MileStat. This race was won by E.C. Glass' Peter Seufer. Race footage of the boys JV 1 race. Race footage of the boys JV 2 race. The girls top race is going to be awesome. Though if you were hoping for a very close finish like the boys we are sorry to dissappoint you but we have Libby Davidson here this week. Aside from Libby, we are going to get a good show from quite a few girls all within the top 25 in the state. MileStat had coverage all across the state and we definitely had some awesome performances too. Check out the top performers from across the state and all the coverage we had inside! 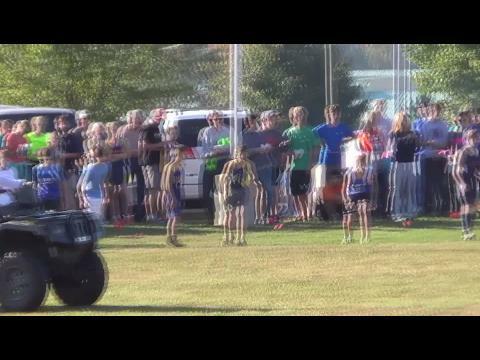 Race footage of the girls middle school 4k. We are excited to announce the race assignments for the 2014 MileStat.com XC Invitational. Check out inside what division your team is in and who your competition is! This past weekend we hosted the largest MileStat Invitational to date! With well over 2,000 athletes and 80+ teams, it was a huge success. Big thanks of course to all those that attended and helped make this meet a special one. Enough of the small talk, let's get to the action. 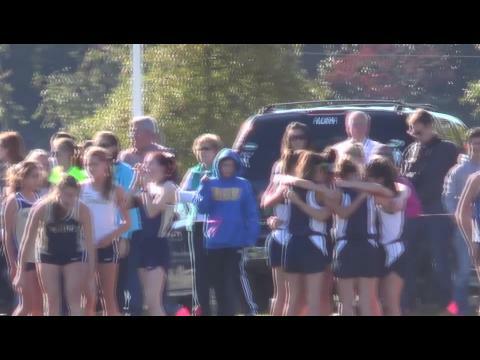 Race footage of the girls JV 2 race. 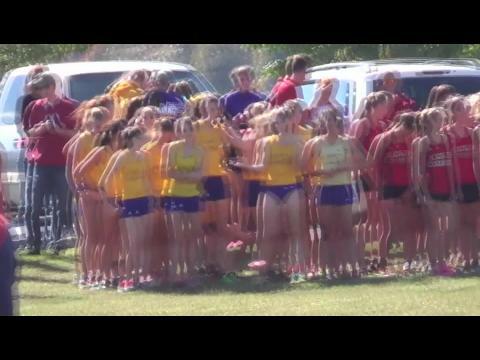 Race footage of the girl varsity b race from MileStat.com XC Invitational. 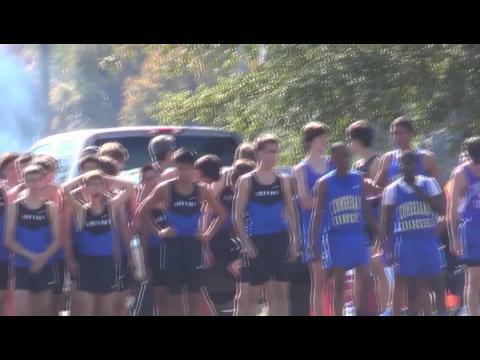 Race footage of the boys varsity B race at MileStat. With arguably one of the largest invitationals of the year happening this weekend we were bound to have great stories. Aside from all those, we also had some blazing performances at the Third Battle Invitational up in Winchester as well. Check here to see how some of the state's best runners did this past weekend. There were countless amazing performances this past weekend. MileStat chose 7 of the best ones, we want you to decide the best. Check insisde to hear about these performances and let us know what you think. Only one word can really sum up the team competition for this year's meet, stacked. Not only on the girls side but on the boys side as well. 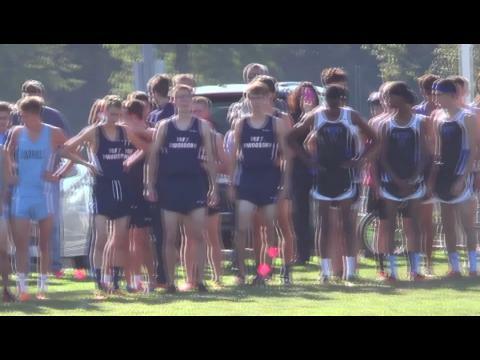 In both races we will have at least 10 of the top 20 teams in the state, no other meet can say that they truly bring the best of the best quite like the MileStat.com XC Invitational. Now that you clearly know this is going to be one heck of a meet, let's meet the top teams. With already years of success as one of the largest and best covered meets in the nation, this year's MileStat.com XC is going to set a new mark for what a great meet is! Check inside to learn about our meet and why you and your team should run at it this year! Race footage of the girls JV 1 race. This weekend is going to be exciting! We want to know who you think will win and how fast those winners will be tomorrow! Vote Inside. The MileStat.com XC Invitational, founded around having the best of the best compete, has done just that over the past few seasons. Check out the top performances all-time from the annual invitational. With the 2014 MileStat.com XC Invitational being this week, you could probably already guess we will quite the list of on-site coverage this weekend. At the MileStat.com XC Invitational we will have video coverage of every race, interviews with all the race winners, thousands of photos and much more! Be sure to check out all the previews we have posted and will post to know everything about this mega-meet. We will also have Lisa McArthur covering the Third Battle alongside Tim Dillistin who will be tweeting us as much as he can throughout the meet. It is finally here! 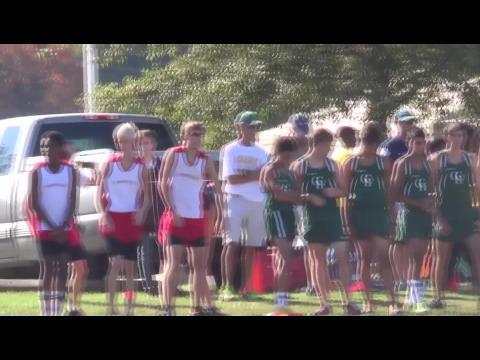 The 2014 installment of the MileStat.com XC Invitational. This year we have some of the best teams and individuals in the entire country running at our meet. Check out all our coverage and much more inside! 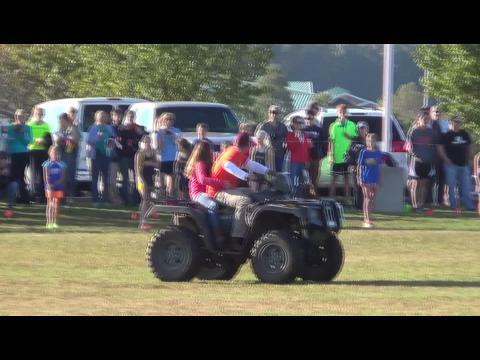 Race footage of the boys middle school race. This weekend MileStat will not only have unprecedented coverage from Pole Green Park but we will also have Live Results! Check them out here all day as they are updated to include all races and even your 1 and 2 mile splits. With over 2,500 athletes competing, there could only be one runner who can truly say they were the fastest... and that was E.C. Glass' Peter Seufer and Libby Davidson. Check out those videos and more inside here! You probably saw her running around and that would be because she was doing that all day getting thousands of photos of warm-ups, the finish, and in race action. Check them all out inside. In Virginia's last major invitational race before championship season, it was a pair of Hilltoppers who conquered the hilly course at Pole Green Park in Mechanicsville, Virginia. Libby Davidson and Peter Seufer were just two of many state title favorites or hopefuls that competed at the 2014 MileStat.com XC Invite. MileStat's Tom Veazey was out and on the course getting great shots both at the 1 Mile mark and at the 4000m mark. In just those two spots, Tom was able to shoot well over 4,000 photos. That means on average he got at least two pictures of every single athlete competing! Check out your pictures here.